Zach is the owner of Zach Rosing Productions, providing video, photography and multimedia production services to over 30 arts organizations across Central Indiana. 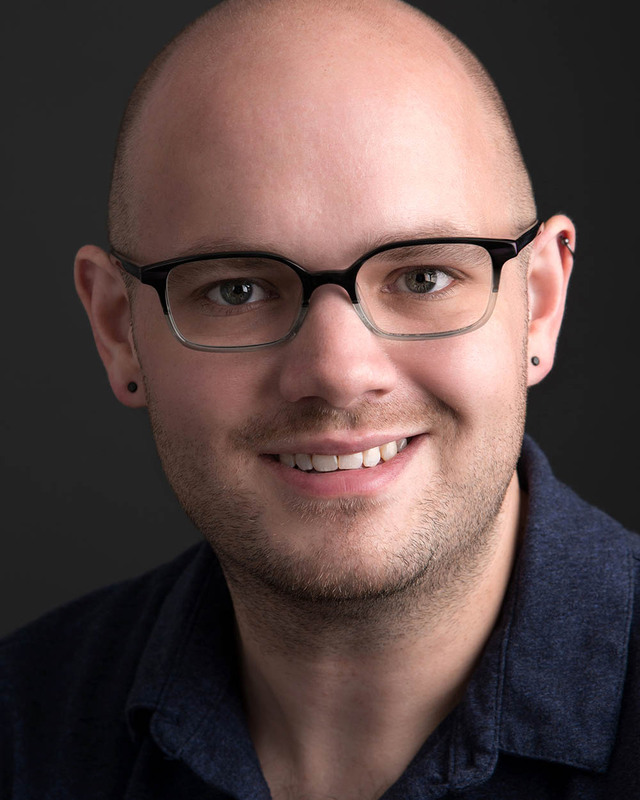 All three of Zach’s previous productions of The Rocky Horror Show have won NUVO’s Best of Indy for Best Locally Produced Play, and he produced the Indiana premieres of Bare: The Musical and Edges: A Song Cycle. 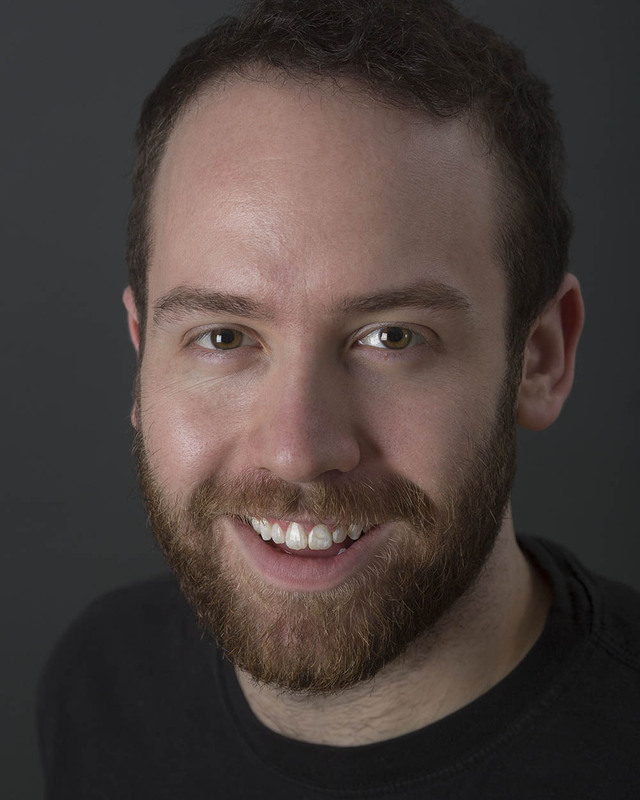 Zach’s design work has been seen in Avenue Q (Phoenix), Yellow Wallpaper (NoExit), How I Learned To Drive (CCP), RENT, The Last 5 Years and Souvenir (Footlite), The Wizard of Oz, Roald Dahl’s Willy Wonka, and Golda’s Balcony (Civic). Zack is a director, writer and actor (bragging) from Indianapolis, IN. He is a proud graduate of North Central High School and Northern Illinois University. His directorial work was last seen with Hedwig and the Angry Inch. Zack’s 2017 production of The Great Bike Race appeared on many Best of 2017 lists, while The Gab was named Best Local Show in the 2017 IndyFringe Theatre Festival.